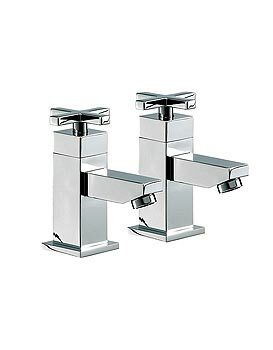 High quality brass bodied, nickel bonded, chrome plated pair of deck mounted bath pillar taps. High quality brass bodied, nickel bonded, chrome plated hot & cold bath pillar taps. 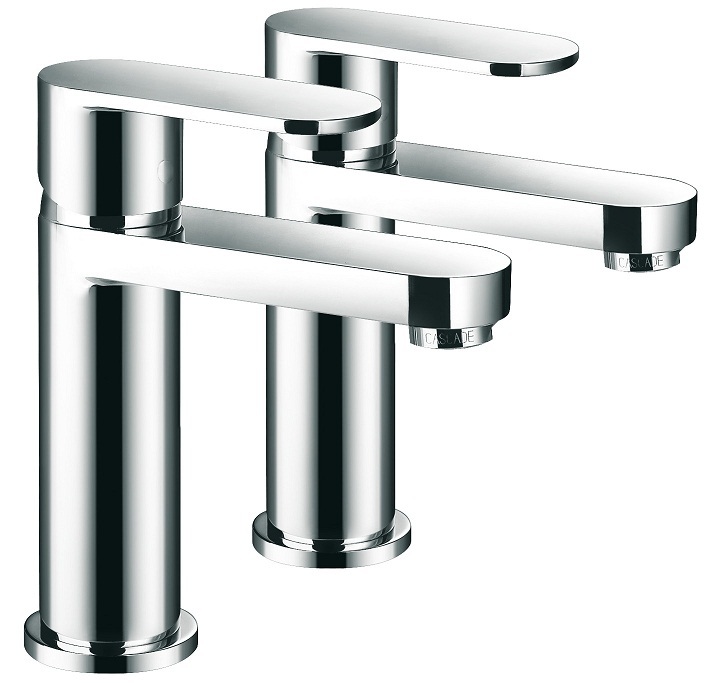 High quality brass bodied, nickel bonded, chrome plated bathroom bath hot & cold pillar taps 1/4 turn. High quality brass bodied, nickel bonded, chrome plated pair of hot and cold bath pillar taps 1/4 turn. 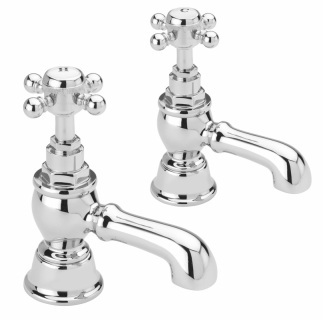 High quality brass bodied, nickel bonded, chrome plated pair of bath pillar taps. High quality brass bodied, nickel bonded, chrome plated hot & cold bath pillar taps 1/4 turn. 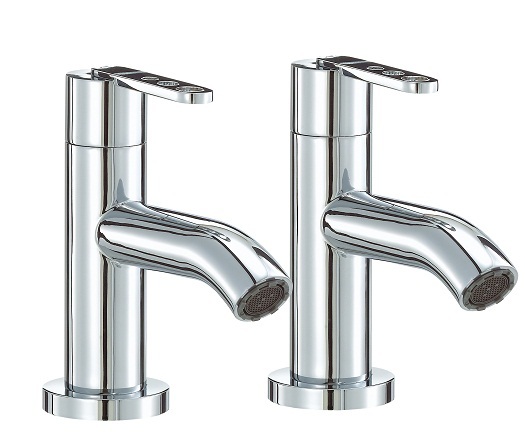 High quality brass bodied, nickel bonded, chrome plated bath pillar hot and cold taps 1/4 turn. 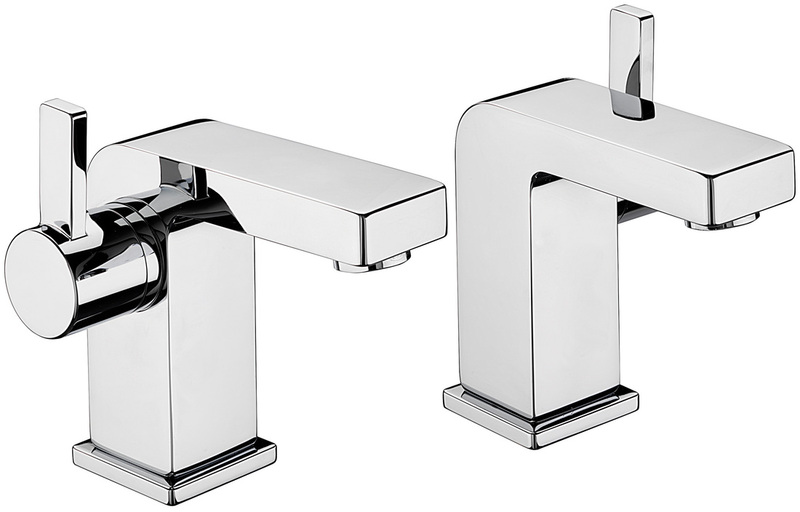 High quality brass bodied, nickel bonded, chrome plated bathroom taps. High quality brass bodied, nickel bonded, chrome plated pair of hot & cold bath pillar taps 1/4 turn. 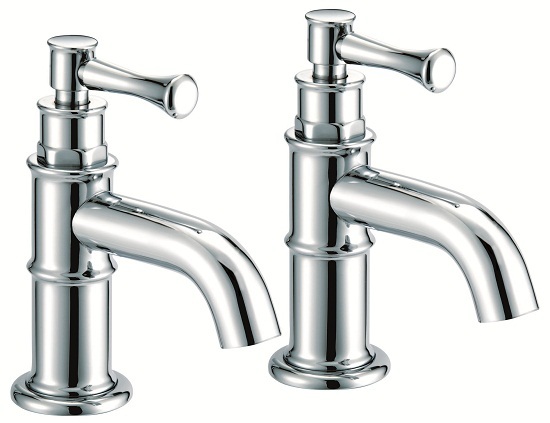 High quality brass bodied, nickel bonded, chrome plated pair of hot & cold bath pillar taps. High quality brass bodied, nickel bonded, chrome plated bath hot & cold pillar taps 1/4 turn. High quality brass bodied, nickel bonded, chrome plated bathroom pair of bath pillar taps 1/4 turn. 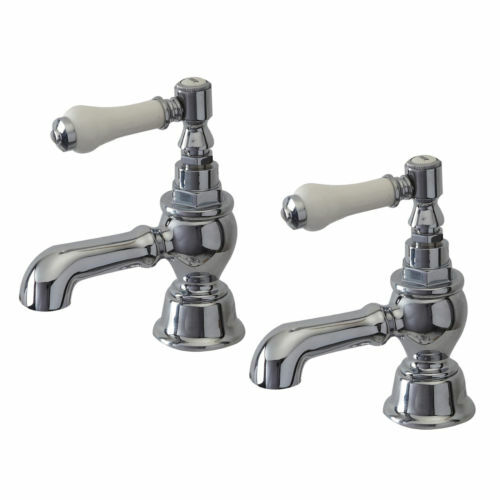 High quality brass bodied, nickel bonded, chrome plated bathroom traditional bath pillar taps 1/4 turn. High quality brass bodied, nickel bonded, chrome plated traditional pair of bath taps. 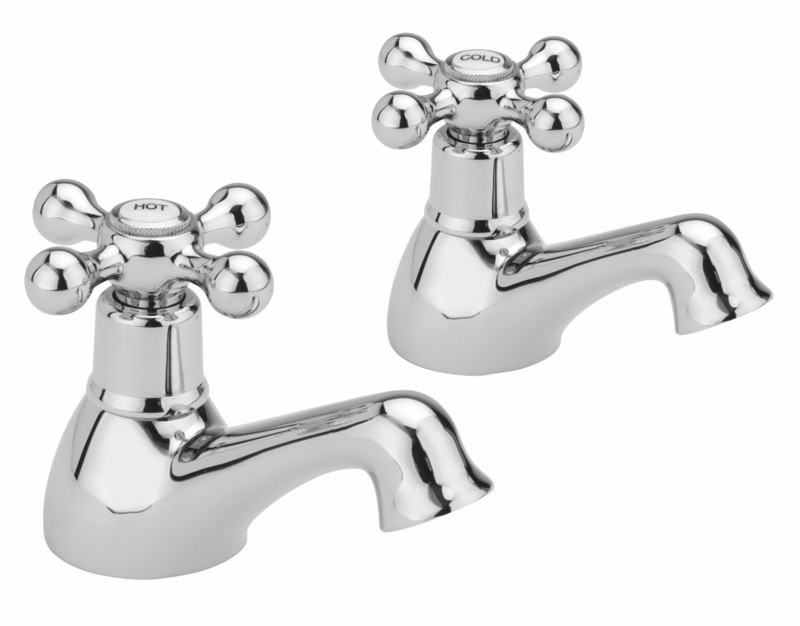 High quality brass bodied, nickel bonded, chrome plated pair of bath pillar taps 1/4 turn. High quality brass bodied, nickel bonded, chrome plated pair of traditional bath pillar taps. High quality brass bodied, nickel bonded, chrome plated pair of bathroom bath pillar taps.